[Weekend Poll] Are You Going To Try Facebook Home? 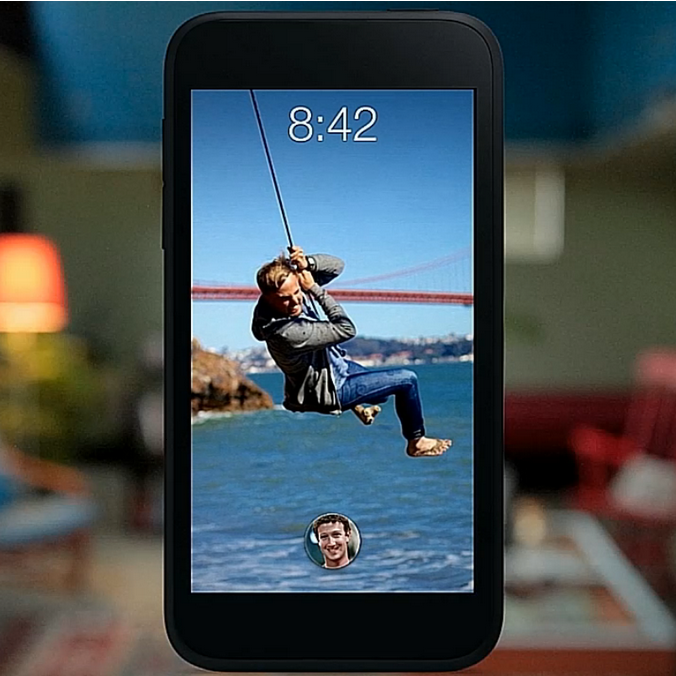 On April 12th, Facebook Home will arrive in the Play Store... for select devices. It's a homescreen replacement app, and for those who use Facebook regularly, might be something worth looking into. The demos of the app looked smooth and simple - there's a lot of that gesture business going on - and while I'm not exactly big on Facebook, I know I'm going to give it a whirl just to see what it's like. What about you - is your curiosity piqued enough to try out Facebook's newest mobile endeavor (assuming your phone is compatible)? 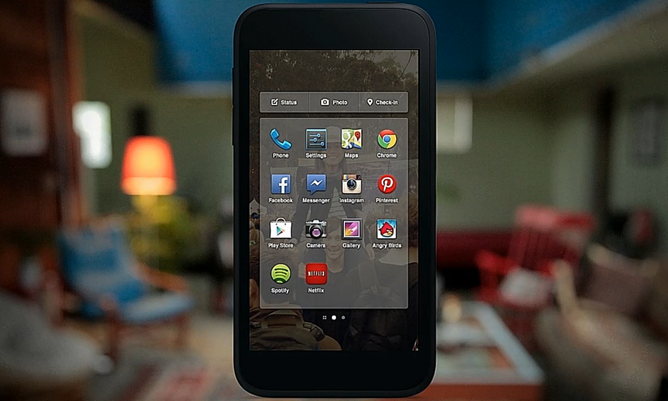 Are you going to try Facebook Home? I would - if my phone was compatible.